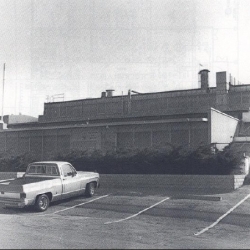 “ From 1957 through 1964, Building 4003 was used to assemble fuel for the Sodium Reactor Experiment (SRE),” according to the Department of Energy. 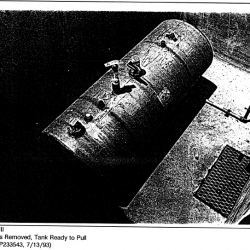 “In Building 4003, uranium and thorium metal slugs were loaded into metal tubes, the remaining tube space was filled with sodium, and the tubes were then sealed. 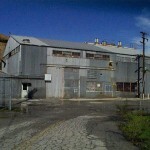 The facility was subsequently released for unrestricted use by the DOE in 1985 and was demolished in 1999. 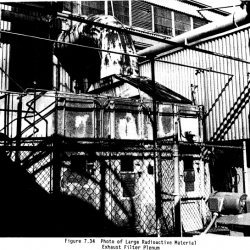 “Both the Organic Moderated Reactor and the Sodium Graphite Reactor were low-power critical experiment facilities,” according to the Department of Energy. “Building 4009 was originally constructed in 1958 to house both critical facilities. Although both the OMR and SGR operated from 1958 to 1967, they were used for different purposes. 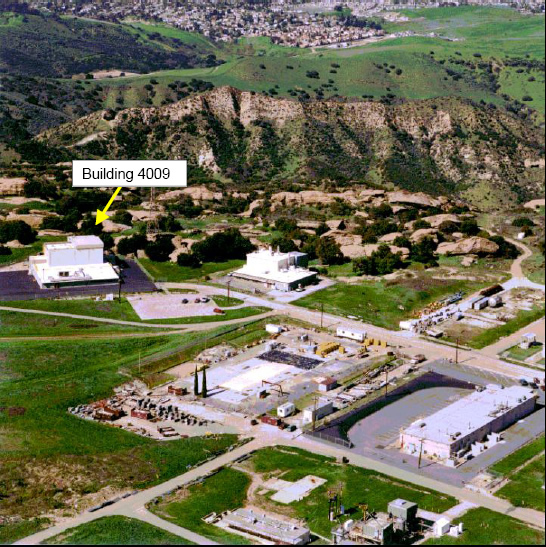 “Building 4011 was constructed in 1958 and was used to support various non-nuclear programs until 1984,” according to DOE. 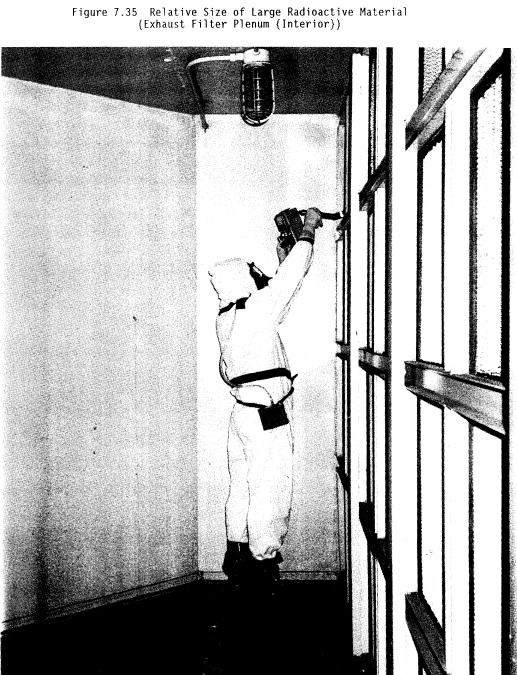 “The northern portion of Building 4011 was used as the Radiation Instrumentation Calibration Laboratory from 1984 until 1996. 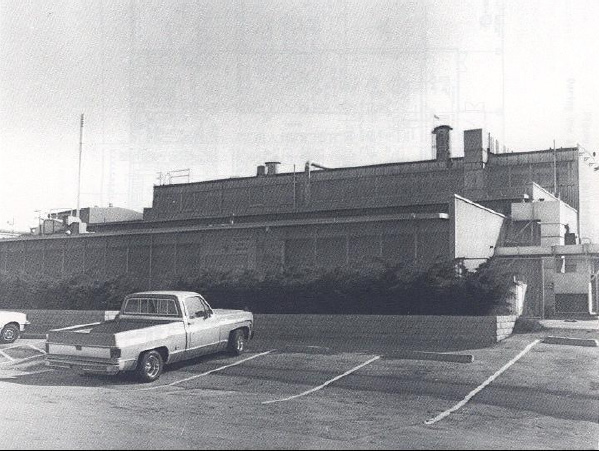 The calibration lab was then moved to Building 4100. While in 4011, the lab used only sealed radioactive sources and electro-deposited calibration sources. 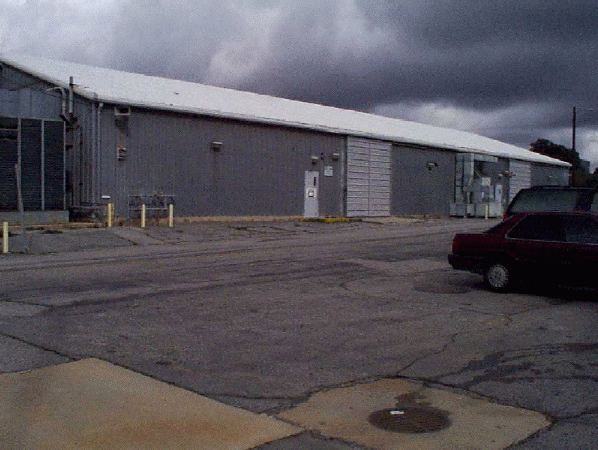 Although slightly contaminated air monitoring equipment was repaired at this facility, there is no evidence of any facility contamination during its use as a calibration lab. 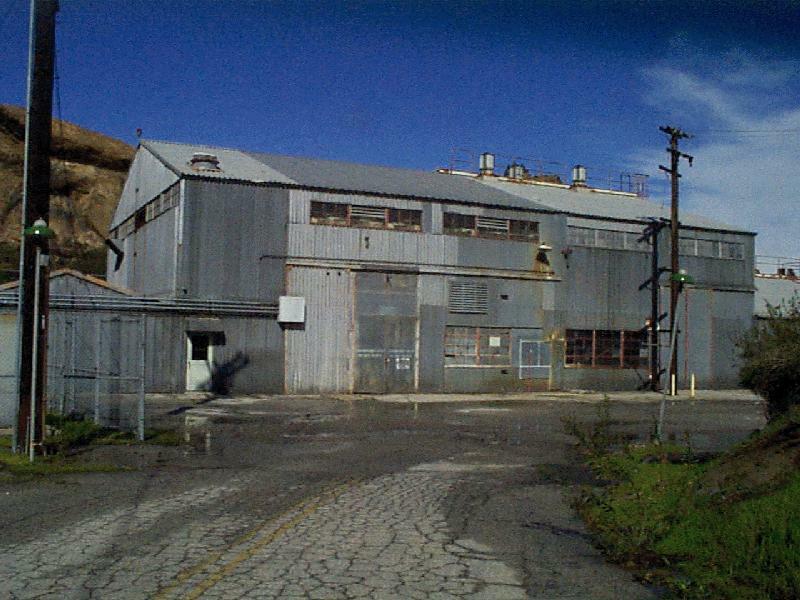 "Building 4005 housed a small scale pilot plant where uranium oxide was reacted with graphite to convert it to uranium carbide. 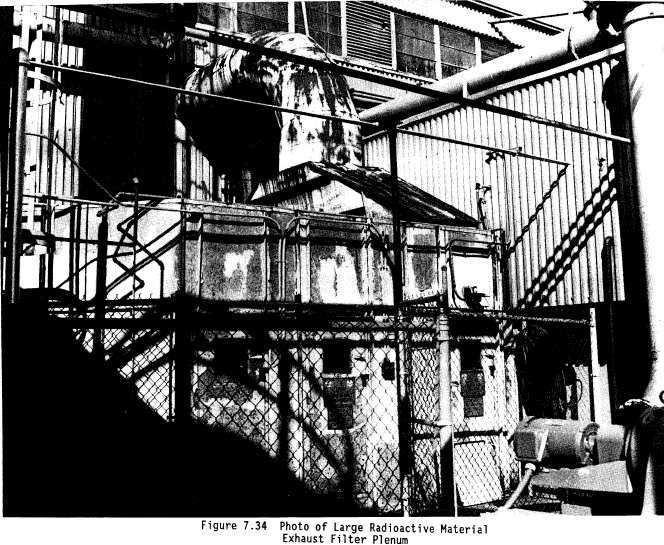 The uranium carbide was then cast into pellets, machined to the proper dimensions, and assembled into cladding tubes to make fuel assemblies." 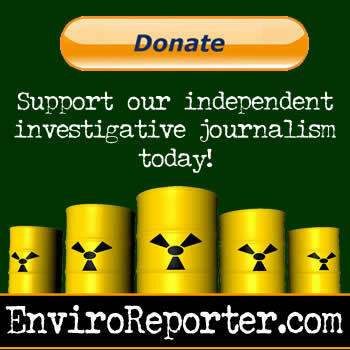 "Initial operations used depleted uranium to check out the equipment. 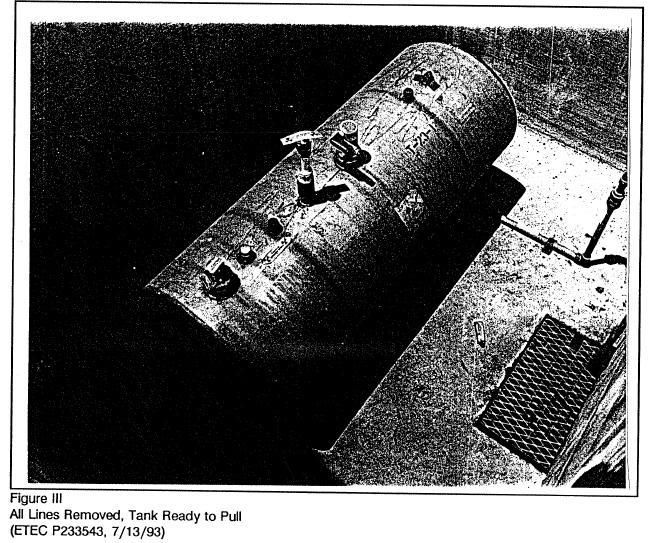 Then enriched uranium was used to make fuel assemblies for use at another AEC facility. Operations were completed in 1967 after approximately nine months." 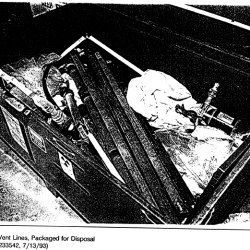 "California Department of Health Services (DHS) performed verification surveys in 1994 and the DHS subsequently released the facility for unrestricted use in March 1995. 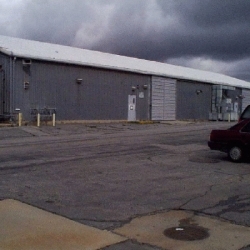 Building 4005 was demolished in 1996." 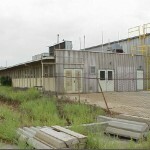 "Building 4023 was constructed in 1962 and housed a small sodium loop to conduct studies of radioactive contamination transport," according to the Department of Energy. 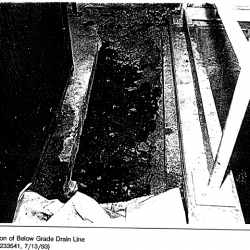 "A pumped sodium corrosion test loop was built there, and used to study the deposition behavior of activation products (Mn-54 and Co-60) in flowing sodium so as to develop more effective cold traps to remove these isotopes. An activated piece of fuel cladding containing these isotopes was used in these tests. This loop was utilized between 1976 and 1986." 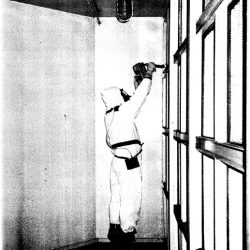 "In 1990 the high-efficiency particulate air (HEPA) filtration system and fume hoods were removed. 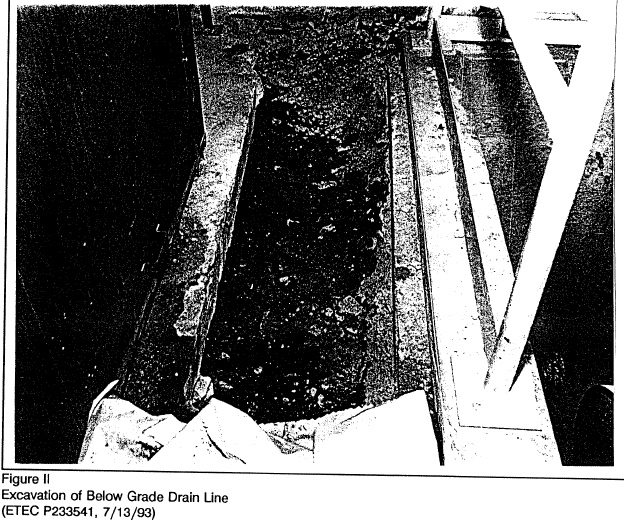 The remainder of the radioactive liquid waste system (pipes, drains, tank) were removed in 1993." 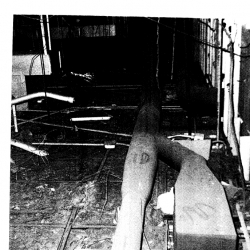 "The corrosion test loop was removed following termination of the project in 1986. 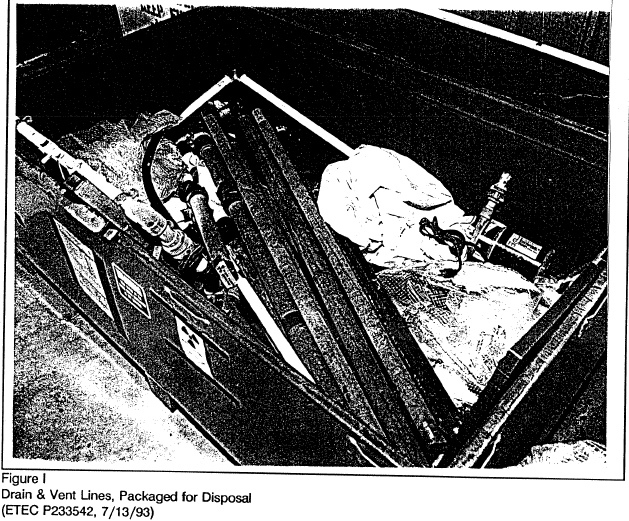 In September 1993, a final decommissioning report was prepared. 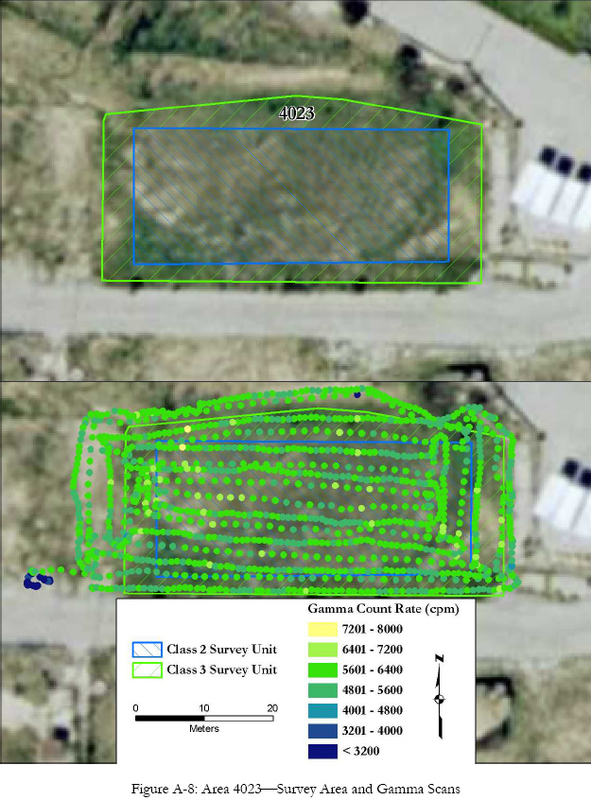 In 1994 a final survey was performed by Rocketdyne, followed by verification surveys by the Oak Ridge Institute of Science and Education (ORISE) in 1994, and the California Department of Health Services (DHS) in 1994 and then again in 1997." 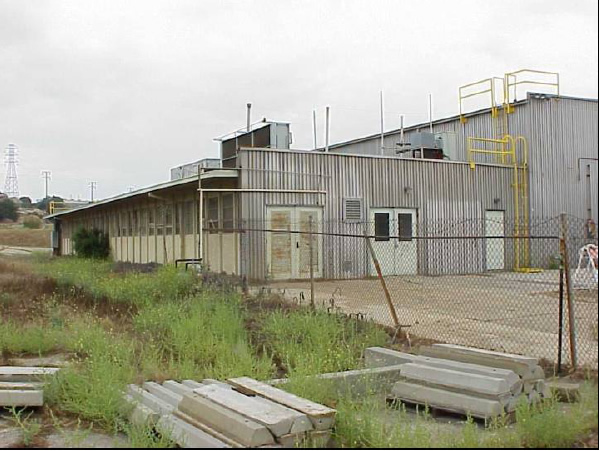 "DOE published the facility certification docket and release certification in the Federal Register in 1997, and subsequently DOE released the facility for unrestricted use later in the same year. In 1998 the California DHS concurred with the Building 4023 release for unrestricted use. Building 4023 was demolished in October 1999." 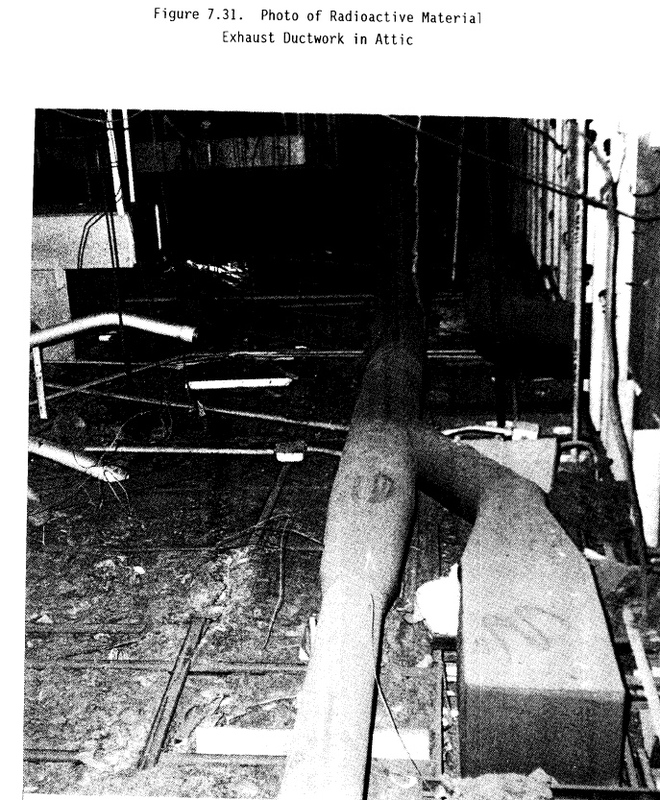 This photograph shows the intense gamma radiation emanating from Building 4023's soil after the structure above it was demolished. 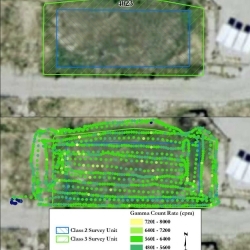 However, "in November 2006, a final status survey of the building footprint was performed showing the land was suitable for release for unrestricted use," says the DOE.